Time for Development is the Azerbaijani Country Program of Joint Civic Education. It was first piloted in 2012. Time for Development promotes the idea of civic activism. It offers young community activists and those who want to become activists the chance to receive capacity building and to execute their own project ideas. Click here to be taken on a journey illustrating how Joint Civic Education supports young people's activism. Joint Civic Education is initiated by Theodor-Heuss-Kolleg of the Robert Bosch Stiftung and the MitOst Association. 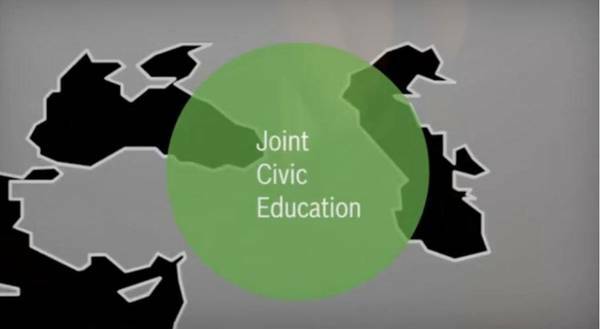 Joint Civic Education has been monitored and evaluated by the Centre for Social Investment at the University of Heidelberg.